Richard's approach to teaching bass guitar is to give you a solid foundation and understanding of bass and its role within music- Whether you want to learn Rock or Indie bass styles, traditional blues rock & roll Funk and Jazz bass, or have a passion to be a Metal or Punk Bass player Richard can take you through the building blocks of bass that apply to these Genres. Rhythm work and exercises using drum machine and backing tracks to play along to. Accurate bass Tab/Tablature for any of your favourite songs. 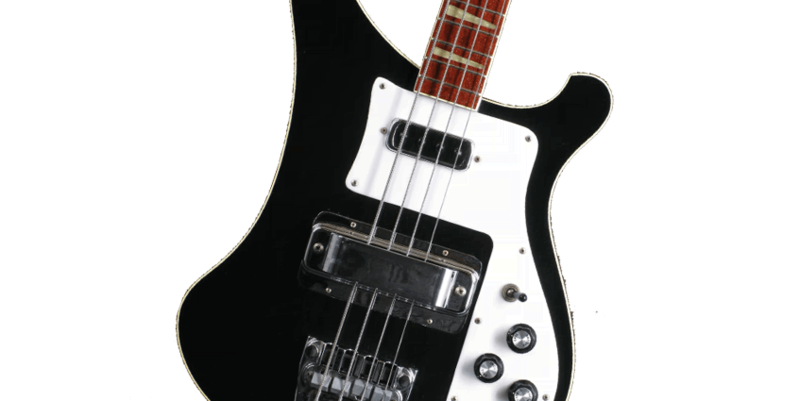 Working with you to compose your own bass lines for your songs and recordings. Help with GCSE and A Level music syllabus Rock School & Registry Of Guitar Tutors Grades. All lesson studies recorded onto CD to take home with you to play and practice. Arpeggios/Modes/Scales harmony, counterpoint, cool funky grooves or power rhythm bass. Learn to play the style and music of your favourite bands. Individually tailored hour long lessons in a spacious customised teaching studio. Daytime weekend after school and evening slots available to suit you. To enquire or book Bass guitar lessons call 01733 890206 or use the online contact form. 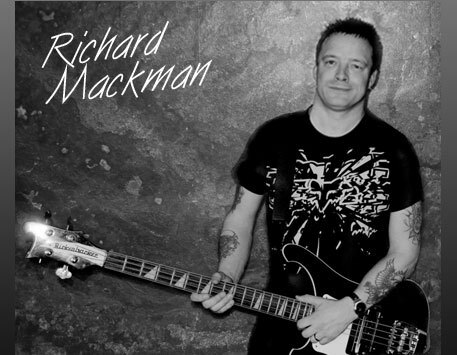 Richard Mackmans Bass Guitar Teacher is available in the following local areas. Bass guitar teacher available coverage mapGuitar teacher available in the following regions: Cambridgeshire - Lincolnshire - Leicestershire - Leic - The Fens - Fenland - East Anglia.